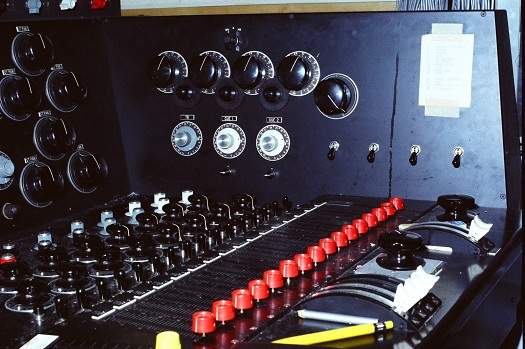 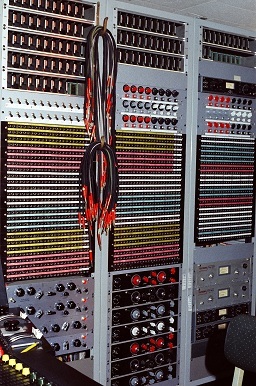 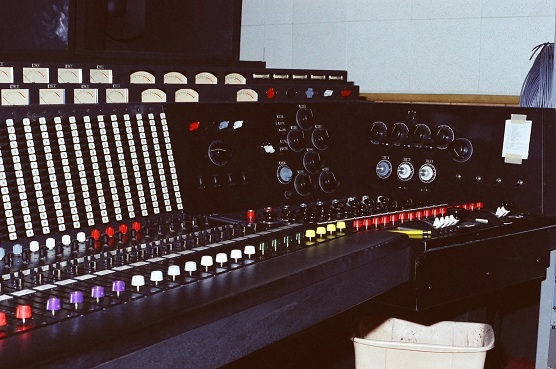 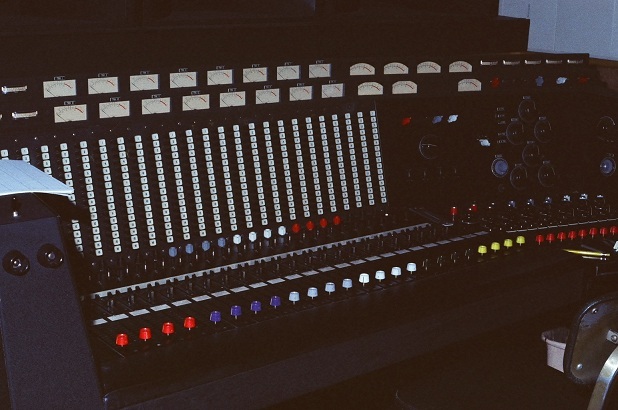 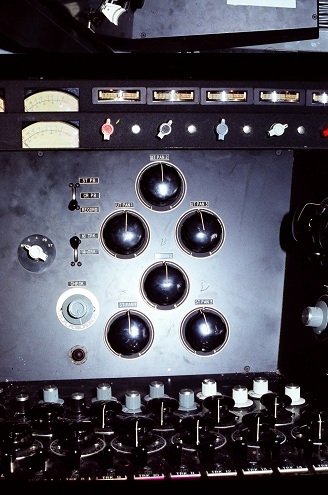 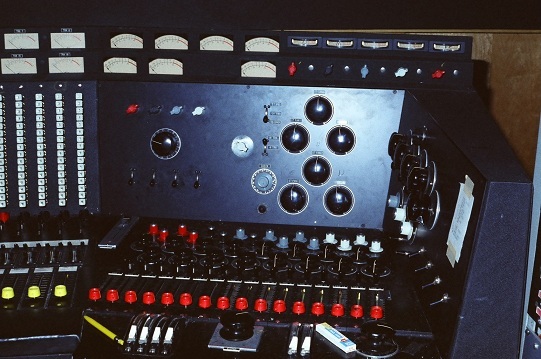 - Columbia Studios Nashville, TN - Custom Console - Used in a 16-Track Recording enviornment - Photo's courtesy of George Schowerer. 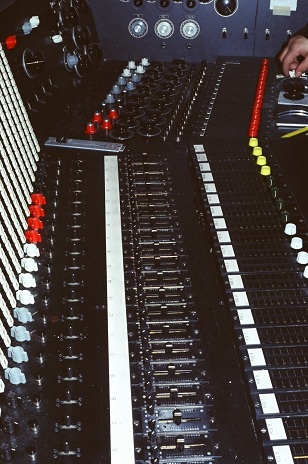 Do you have a great story, to add, about Columbia Studios Nashville, TN or associated topics? 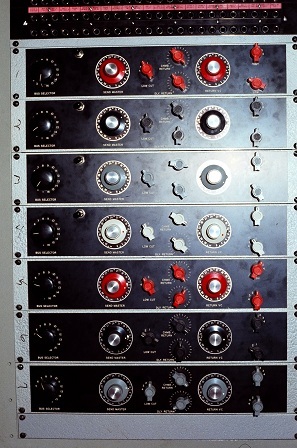 Please feel free to Share it, here!